The 9 days are a difficult time for many reasons, but in terms of food choices it can be particularly hard for people who mostly eat meat for dinner because during the nine days we are not allowed to eat meat. 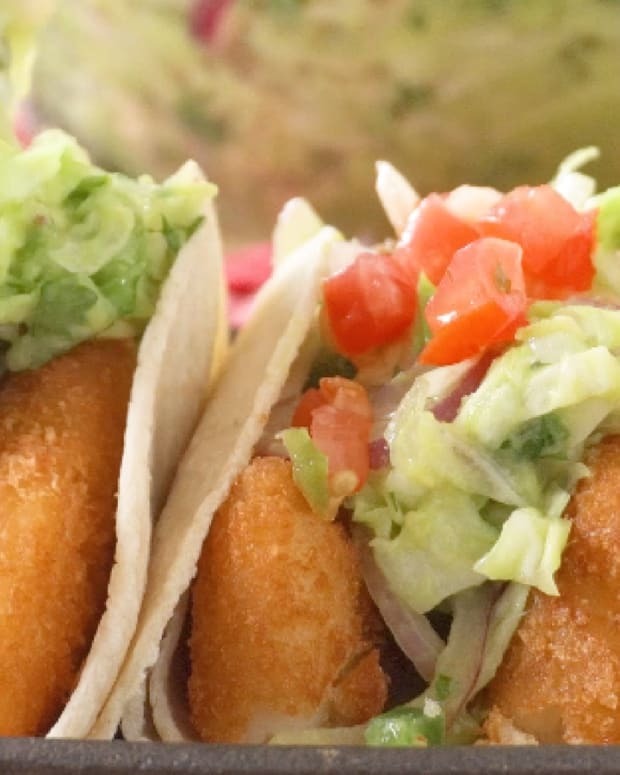 Here are 9 unique and delicious meat-free options for you to make during the nine days. 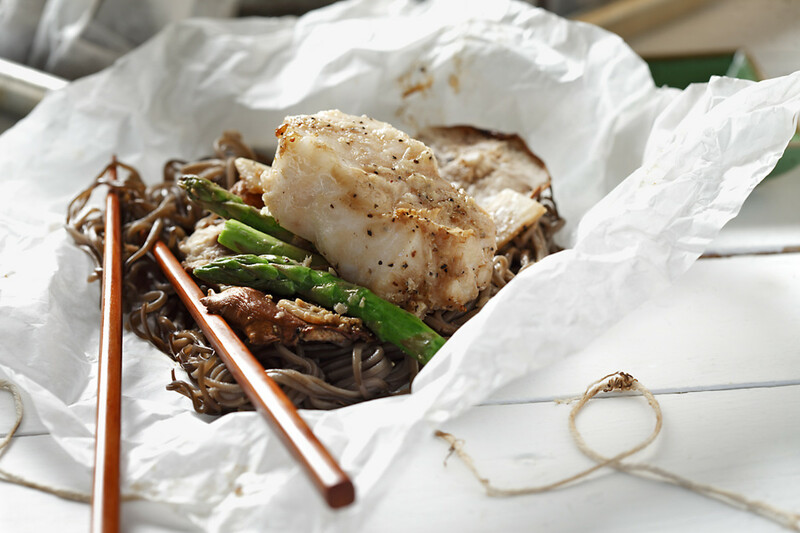 Cooking fish in individually wrapped parchment paper pouches is the unique appeal of this Sea Bass With Soba Noodles and Sake-Soy Sauce recipe. 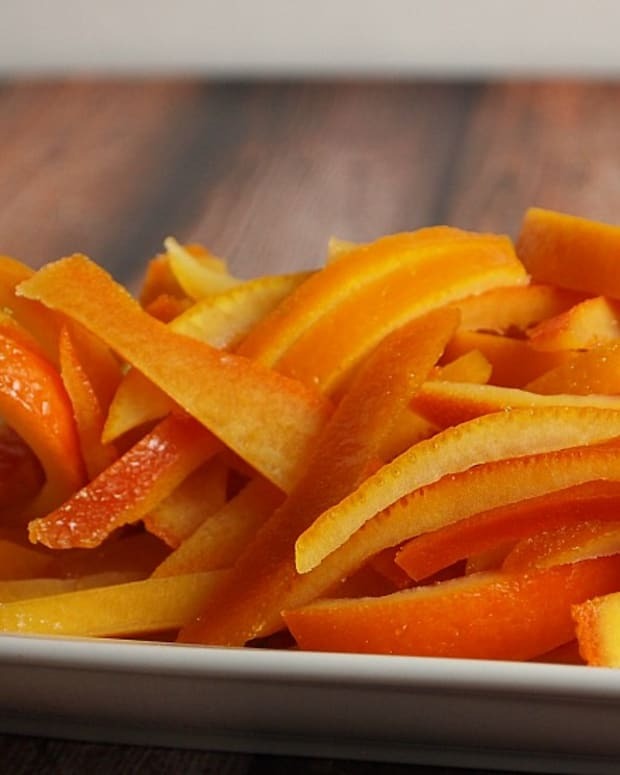 As your family and guests open the string and peel back the parchment they will be met with the most amazing aroma. Plus the easy clean up is great too! 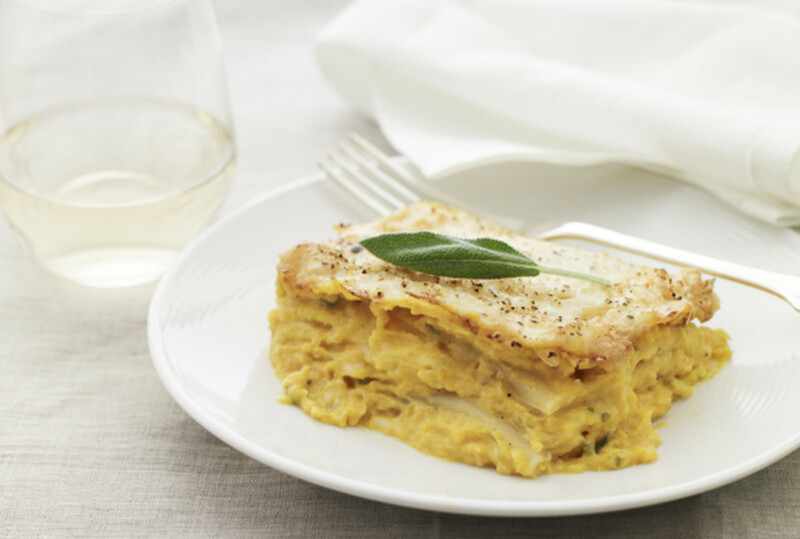 Butternut Squash and Sage Lasagna has an interesting combination of flavors, with the delicate sage paired with creamy butternut squash. 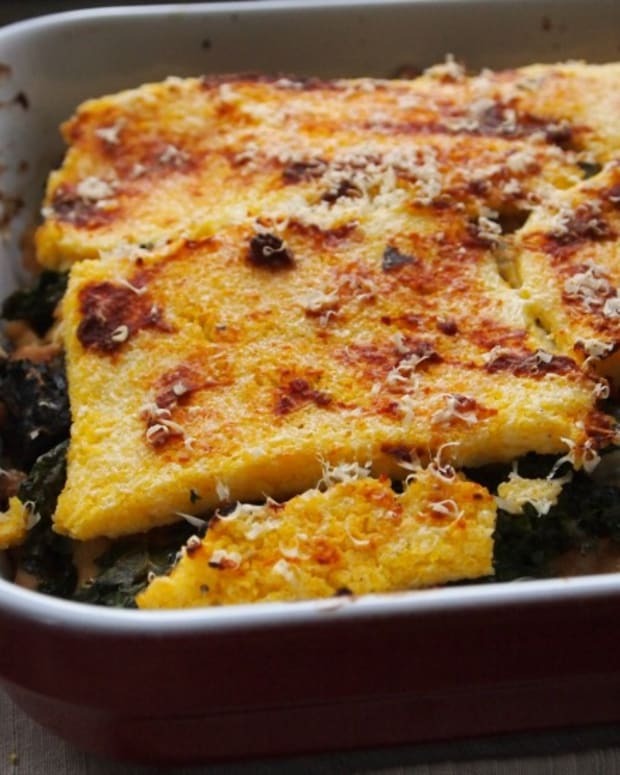 It&apos;s a great lasagna to have in your cooking repertoire during the 9 days and all year round. 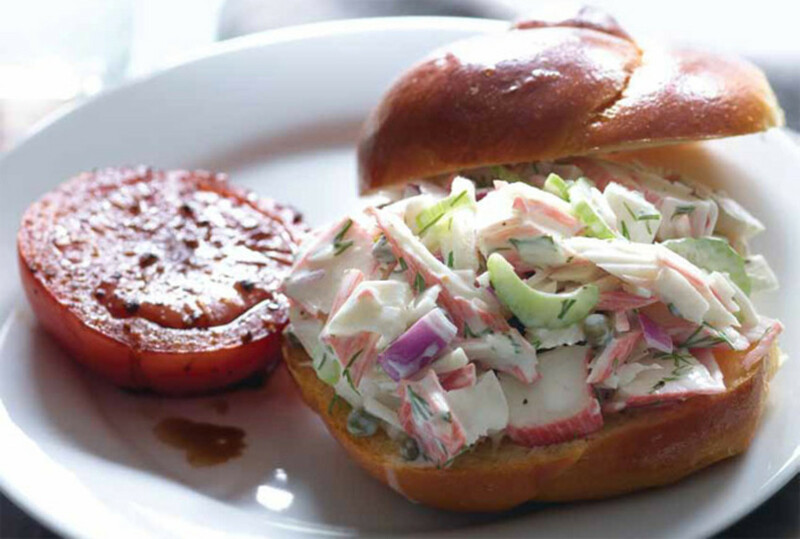 Creamy Mock Crab Salad works great on a bun or bread of your choice. 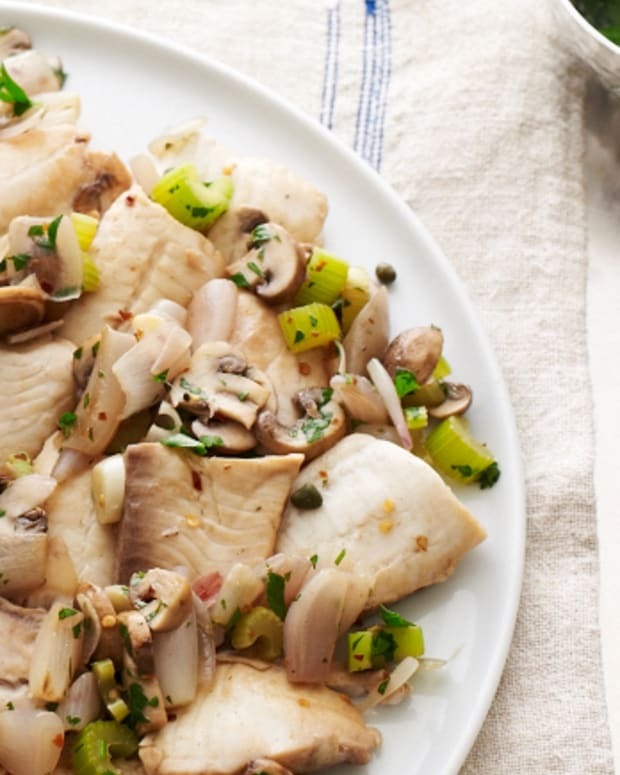 It&apos;s a unique way to serve fish during the 9 days, especially for the picky eaters in your family. I&apos;m sure your family will be asking for more! 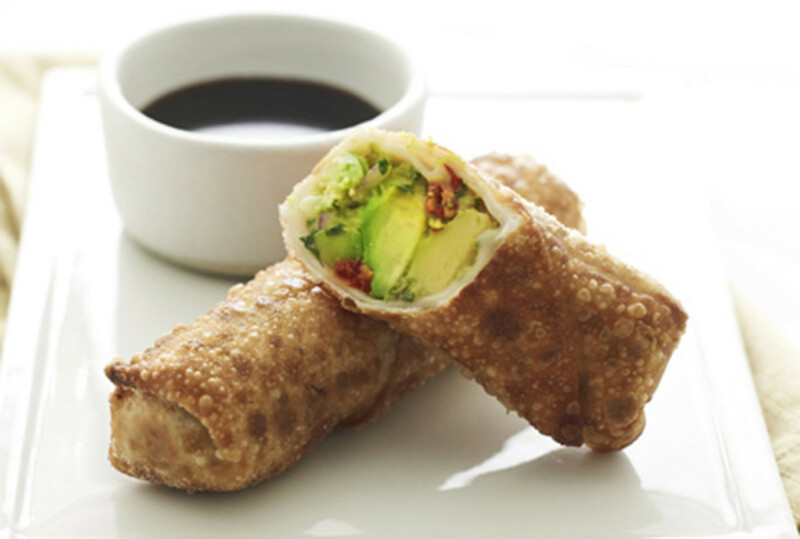 These Avocado Egg Rolls With Spicy Dipping Sauce are a crunchy and delectable addition to any meal. 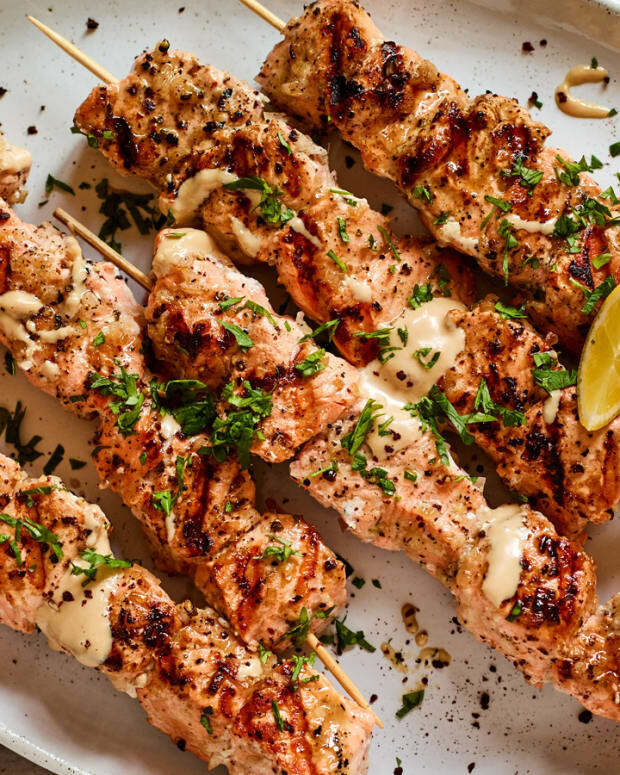 The recipe is surprisingly quick and easy to make and works as a great appetizer or light main paired with a salad. 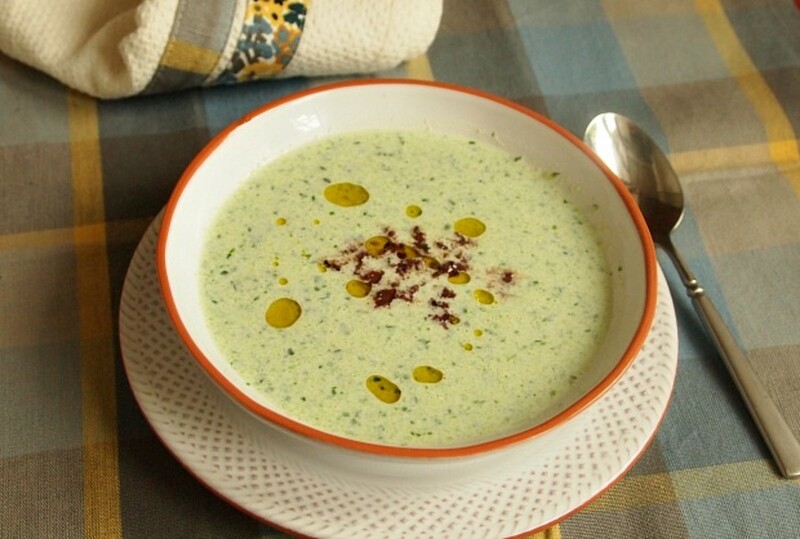 Who can say no to a chilled soup during the hot summer? Chilled Cucumber Soup With Tapenade can be a great lunch main or even a light dinner main because it is filled with protein-rich Greek yogurt. 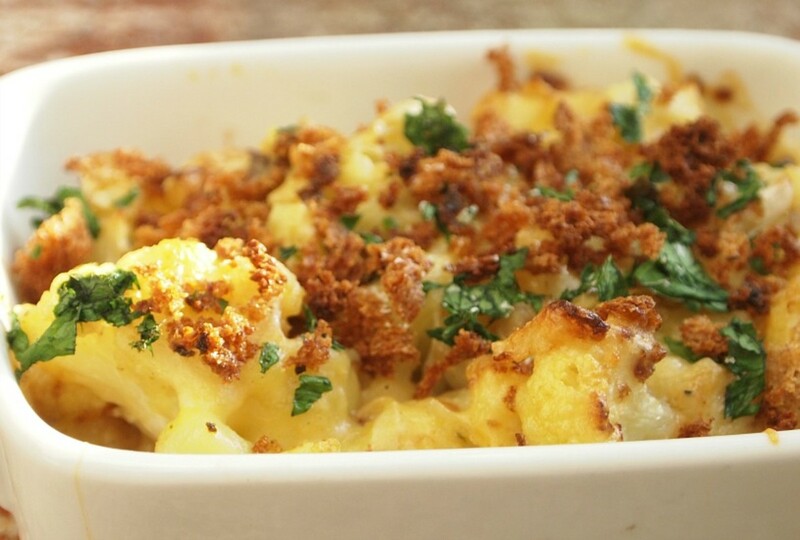 Cauliflower "Mac" And Cheese is a very popular dish. Mac and Cheese is a childhood favorite for many of us and by using cauliflower instead of pasta you are getting some extra vitamins and fiber, which makes it on the healthier side. With all of that cheese, it&apos;s a great 9 days option. Stuffed vegetables are a filling dinner choice. 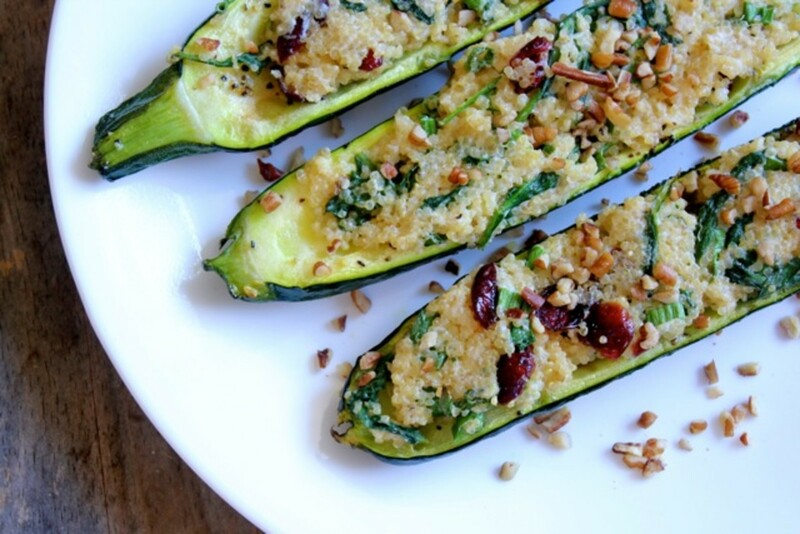 Quinoa is a great grain to use for stuffing, especially in our Cranberry Quinoa Stuffed Zucchini. Zucchini is not always a go-to vegetable for stuffing, but this recipe is both delicious and beautiful. 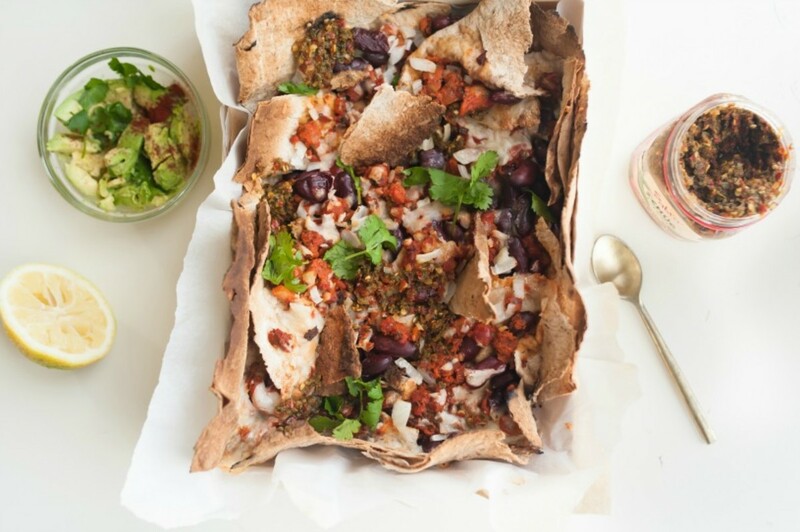 Nachos are always a crowd pleaser, so of course these unique Mediterranean Lavash Nachos are the perfect addition to your 9 days meal plan. 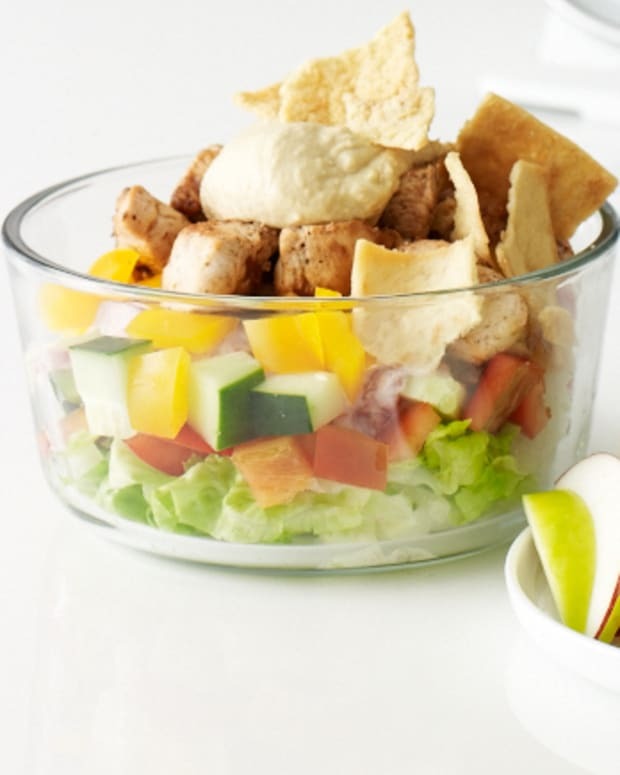 Its unique combination of flavors and crunchy lavash make these nachos a popular choice for a 9 days dinner. 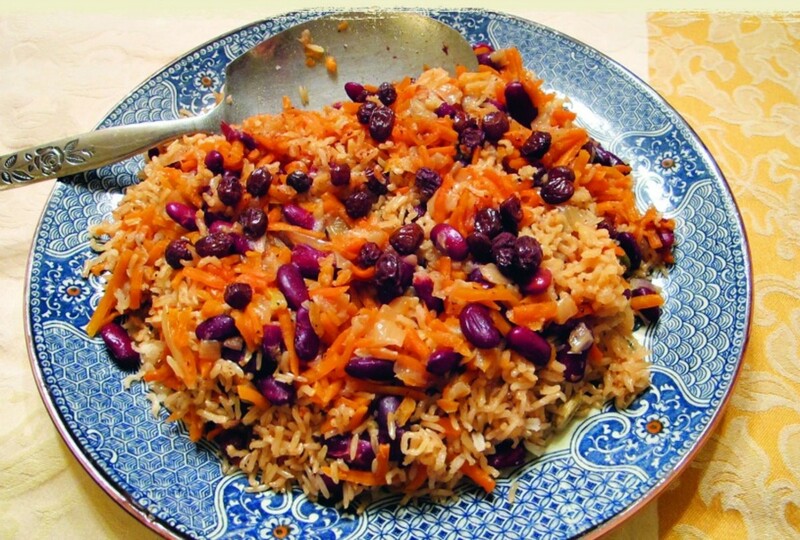 Last but not least, this Bukharian Pilaf with Kidney Beans & Carrots is deliciously intriguing. The addition of cardamom and cinnamon provide a warm flavor and the combination of beans, rice and vegetables make it the perfect 9 days main.